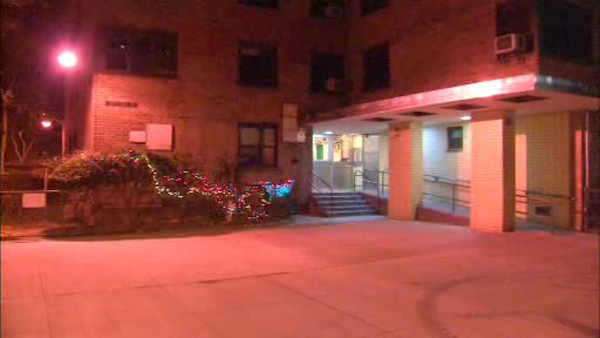 HARLEM, Manhattan (WABC) -- Police are investigating after a man's body was found inside a Harlem apartment. Officers responding to a 911 call at about 10 a.m. Sunday discovered 70-year-old Robert Pryor unconscious and unresponsive underneath a bed in his apartment on West 135th Street. Police say the man had suffered injuries to his face and body.